RISynergy is a Pervasive SQL-based Health IT solution that can share medical data. It is essentially an on-premise solution but can also be accessed via the web. 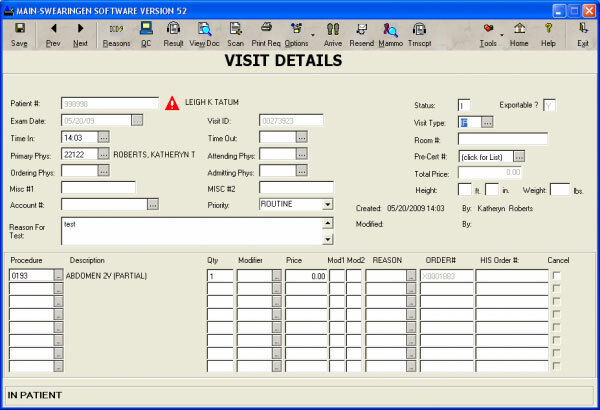 The software is suitable for medical practices, radiology clinics, and hospitals with three or more providers on the staff. 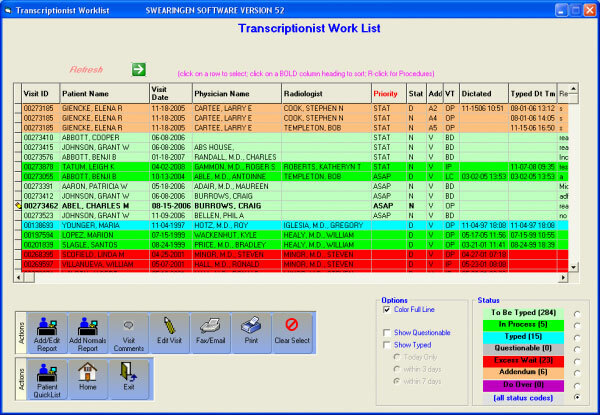 Typically, this system is used by medical organizations with 10 or more employees. Originally this system was released in 1984 by an industry leader in radiology information systems (RIS) named Swearingen Software. It was made for radiology centers and hospitals. 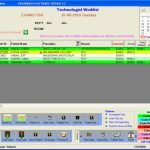 RISynergy offers features for film tracking, patient scheduling, film control, mammography, inventory control, user-based access and workflows, dictation and transcription support. The mammography module in this system is the only mammography module (within RIS) to be accredited by the American College of Radiology. The system is HIPAA compliant and supports biometric login technology to provide maximum security. 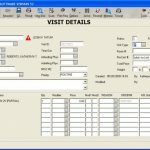 It is also HL7, DICOM, and IHE compatible and enables seamless sharing of data with electronic medical records systems, PACS, and billing companies. 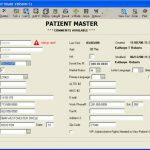 This standalone RIS offered in the system allows clinicians to automate practice workflow of tracking patient information, medical procedures, radiology images, and laboratory results. 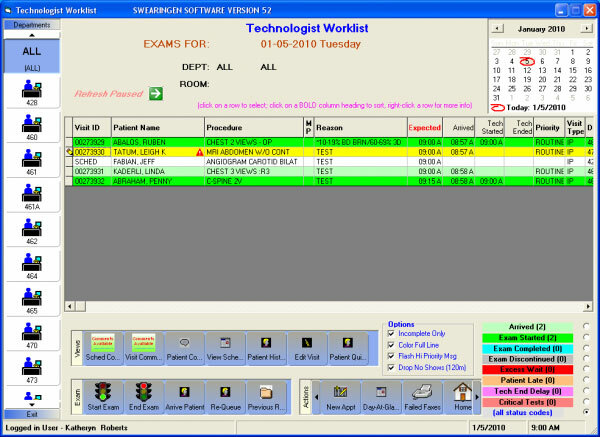 Core features of this system include, Scheduling System offering hospital-wide centralized scheduling, Patient System offering demographic and visit information, Worklists offering real-time activity and complete tasks, Radiologist Task Center featuring single screen task dashboard, Transcription services offering easy data entry and certification, Equipment Maintenance module, Inventory Management system, Management Reports, Quality Control and Connectivity. 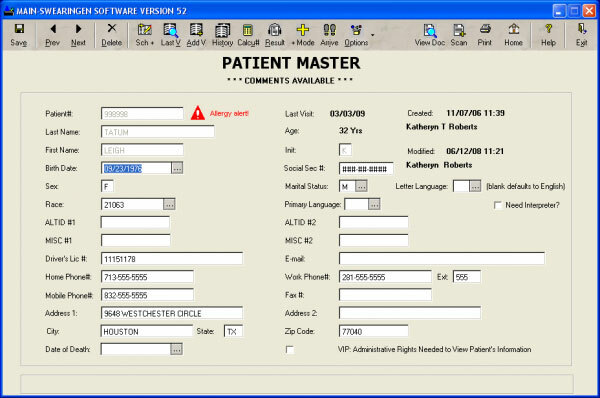 RISynergy is ONC-certified and can easily records all information required for meaningful use. This makes clinicians eligible for federal incentive payments. If you are a medical practice looking for a cloud-based Health IT solution suitable for medical practices, radiology clinics, and hospitals with three or more providers on the staff, then this might just be the system you need!